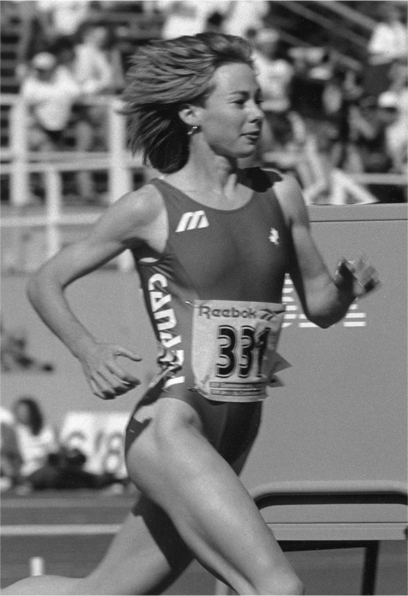 Pursuing health education and wellness in her undergraduate studies (University of Victoria, 1991) was a natural fit for Robyn’s passions. Seeing the primacy of relationships to quality of life led her to further training in building healthy relationships (Rosenberg’s nonviolent communication, 1990) and conflict resolution with the Justice Institute’s certificate in Conflict Resolution (1998, mediation and negotiation). Robyn applied her skills to her work as a mediator with the Fraser Region Community Justice Initiative (1997-1998) and their Victim Offender Reconciliation Program. Seeing the effectiveness of process oriented psychologies work with addictions and being drawn to its use of creativity, Robyn pursued a two year certificate in Process Work (1998 Langara College and PWES). Process Work as developed by Dr. Arnold Mindell is an awareness practice that takes an innovative approach to individual and collective change. It brings together psychology, spirituality, social activism and creative expression within a single paradigm.